Ashley Gearing Kappaleet: Can You Hear Me When I Talk To You? 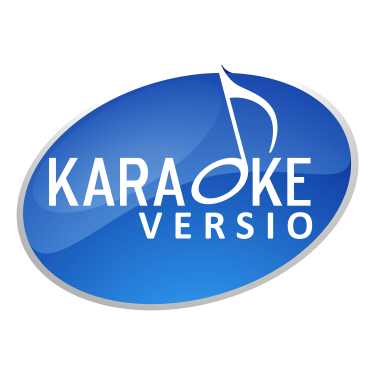 Kappaleet: Unchained Melody (Dance) / The Love Inside - Here Right Now - Nothing Stops Another Day - With You - Are You a Believer? Kappaleet: In Any Tongue - Rattle That Lock - 5 A.M.
Edyta Górniak Kappaleet: To nie ja! Kappaleet: Bécassine - Pandi panda - Becassine is my cousine - Un lapin - C'est guignol ! Grand Jojo Kappaleet: Le French Cancan - On a soif ! Kappaleet: Ne m'oublie pas - Du courage - Quelqu'un d'autre - On savait (devenir grand) - Dis, quand reviendras-tu ? Kappaleet: Baby Come Back (The Equals) - I Don't Wanna Dance - Gimme Hope Jo'anna - Electric Avenue - Do You Feel My Love? Katso myös: Grease (musical) & Grease: Live!